LONDON and AUSTIN — March 14, 2018 — Blue Prism (AIM: PRSM), provider of the world’s most successful digital workforce, today announced a new program designed to enable quick and easy Robotic Process Automation (RPA) deployment across federal, state and local government agencies, bolstering its efforts in the public sector. This new initiative allows top-tier Blue Prism partners including Appian, Deloitte, EY, IBM and KPMG to help government agencies improve operational efficiency and service levels while reducing operating costs. Blue Prism also has an agreement in place with immixGroup, as a key value-added distributor, whereby its Digital Workforce will be made available to public sector clients. According to McKinsey & Company up to 30 percent of the hours worked globally could be automated by 2030. RPA is one of the automation technologies generating interest in the federal government. 1 The opportunity for RPA in the public sector has never been greater as federal agencies face significant budget constraints, expanding workloads and increasing expectations from citizens. That’s why Blue Prim is working with several channel partners including KPMG to help drive more efficiencies from federal government customers including the United States Department of Defense (DoD) and several grants management agencies. 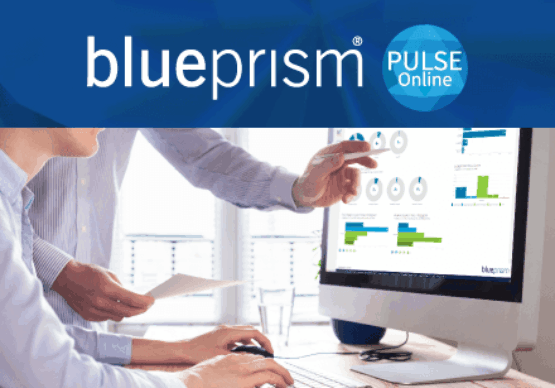 Blue Prism’s Digital Workforce provides public sector agencies with the tools needed to be more agile and responsive to changing regulations. Autonomous multi-skilled software robots, also known as “digital workers”, automate and perform error-free rule-based administrative transactions, allowing agency personnel to focus on better serving the needs of citizens. The company also leads the RPA market in supporting industry-recognized security standards, including HIPAA, PCI 3.2 and Veracode, while enabling users to leverage leading edge Artificial Intelligence (AI), machine learning, analytics, and cloud capabilities from vendors like Amazon, Google, IBM and Microsoft. In 2017, Blue Prism was named one of MIT Tech Review’s 50 Smartest Companies and recognized as the winner of the 2017 UK Tech awards. Over the past year, the company added several established brands to its roster of clients including AIG, Alberta Treasury Bureau, Allstate Insurance, Bechtel, Boeing, DeNA, DTE Energy, Dun & Bradstreet, Ericsson, Fannie Mae, GIC, Honda Motor Company, Kaiser Permanente, KBL Bank, Maybank, National Grid, Schroders, Sony Pictures, United Utilities and Walgreens. 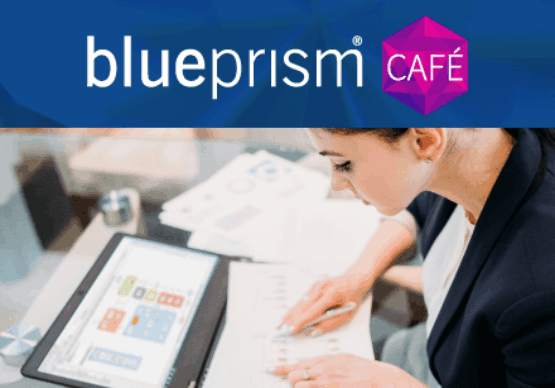 Blue Prism also attained the highest customer satisfaction rating of 96 percent in an independent customer survey by Knowledge Capital Partners (click here to download the report). 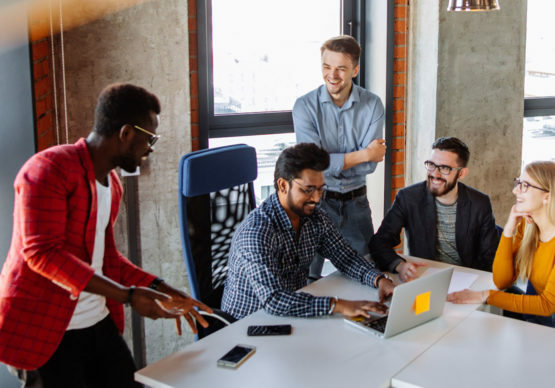 The survey of global Blue Prism customers highlighted satisfaction for platform adaptability, scalability, security and employee satisfaction. 1Jobs Lost, Jobs Gained: Workforce Transitions in a Time of Automation, McKinsey Global Institute, December 2017.